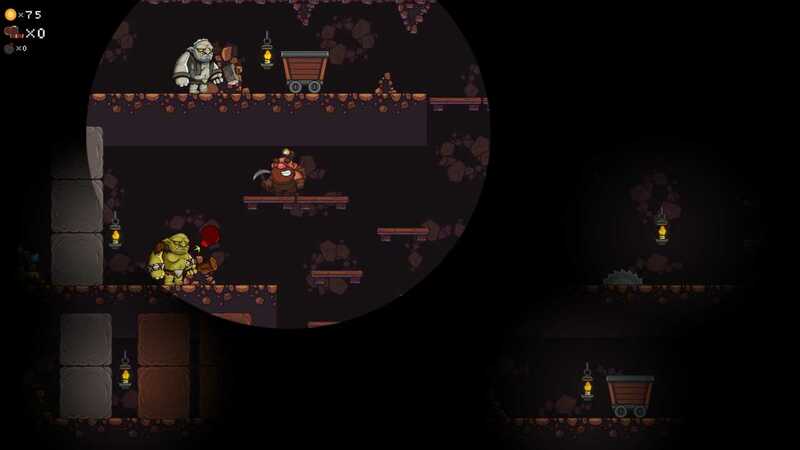 Enter the mine with Frank the Miner, go hunting for precious gems and treasures and set your personal record. 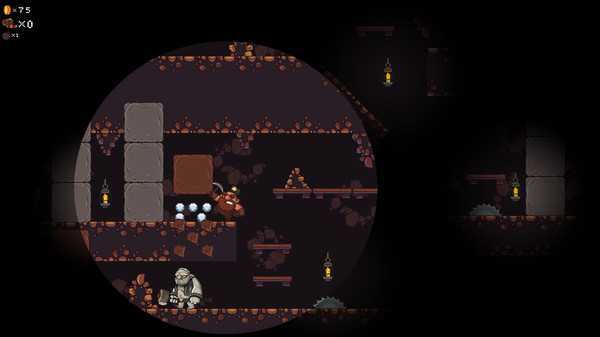 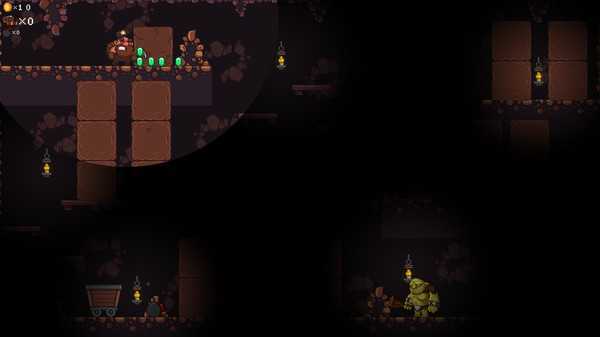 Use light sources to best deal with puzzles, use bombs against enemies and avoid traps. 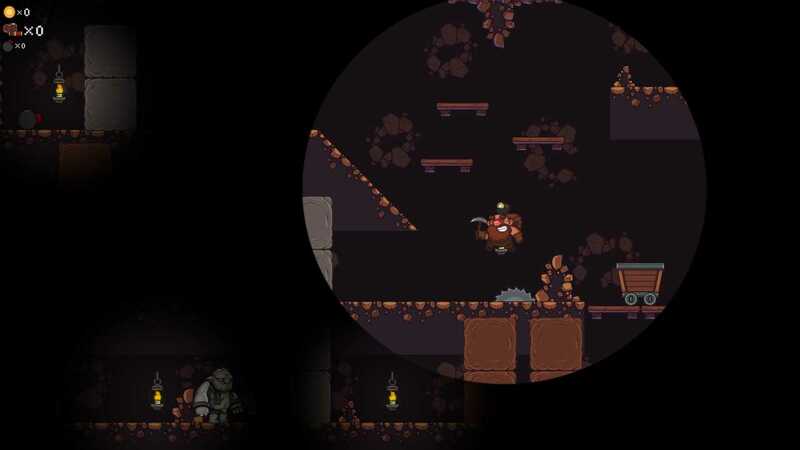 Enter the mine with Frank the Miner, go hunting for precious gems and treasures and set your personal record.